The Art of Dance & Ballet Academy offers a performance program dedicated to educating its dancers with a healthy approach to competition. Here young dancers are given the opportunity to develop personal skills and strengths as artists while experiencing the fulfillment of being a part of the dance community. 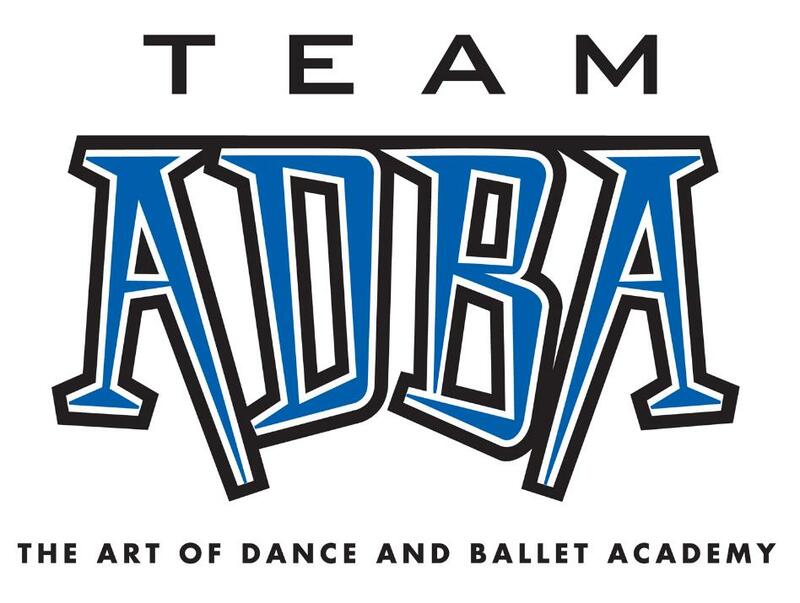 Team ADBA is made up of some of our studio's most dedicated dancers. These students, while gaining a strong technical foundation, are given the opportunity to work with our innovative choreographers in many movement vocabularies, while gaining performance experience and building meaningful relationships in a positive team atmosphere. Awarded the 2013, 2015 & 2018 Top Studio Achievement by That's Dancin' Competition & 2012, 2018 Top Studio Award by Star Systems Talent.